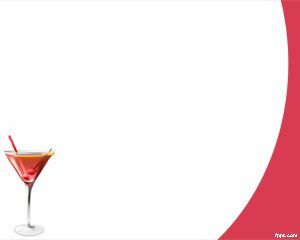 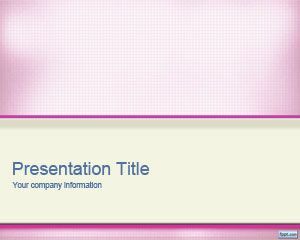 17 day diet PowerPoint template is a free PPT template design based on the popular 17 Day Diet book with diet recipes from Mike Moreno. 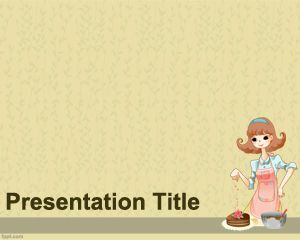 This free PowerPoint template do not contain information about the recipes but instead is just a PowerPoint template with the same colors used in the book cover. 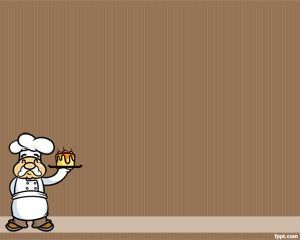 You can download this free Diet PowerPoint template for your recipes and keep control about your diet plan. 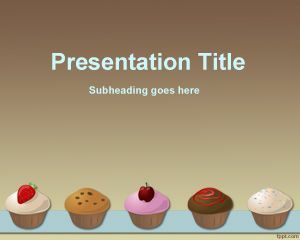 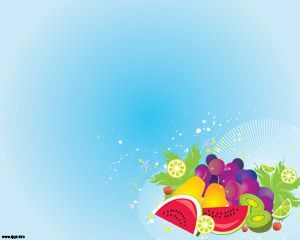 You can also use this template to create amazing presentations and show the diet progress to your dietician. 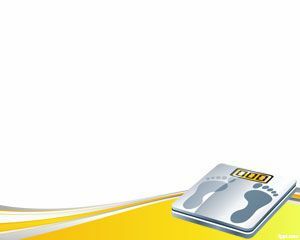 7 Day Diet PowerPoint template can be used also for nutritionist vs dietician dilemma or other diet PowerPoint presentations or nutrition PowerPoint slides or other weight loss PowerPoint presentations including calorie counter or daily food journal application background.